4. 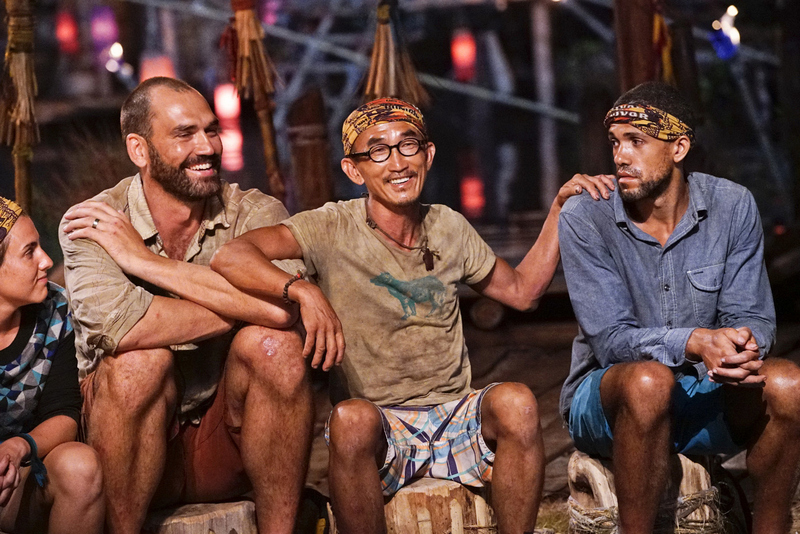 Do you agree with the castaways calling you arrogant, at times? Peter: "You know, I think the arrogance they detected was not even with [my] words. It was mainly just the way I carried myself. That’s frustrating, too. I always thought I was self-effacing and sincere with them. I never treated them like they were peons. I’m still dumbfounded. I get my portrayal of wanting control, but that’s not me saying I'm better than that person or [saying] that person’s a lesser person than me. That scarlet letter preceded me everywhere I went."